If you're hiring a photographer and aren't a photographer yourself, you've probably already encountered a handful of "industry words". Many photography terms are extra tricky because they apply to a combination of photography techniques, editing styles, equipment types, and camera settings. 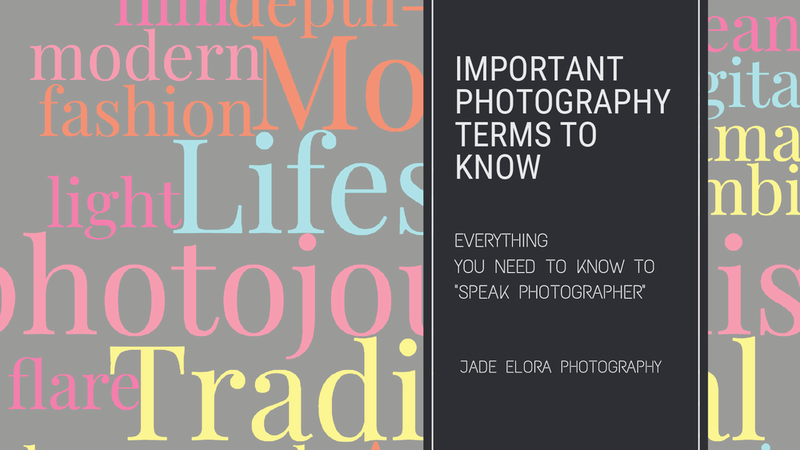 Just to confuse things further, there are a lot of photographers out there who use these terms incorrectly. So here's everything you need to know (without the technical details) about how these things affect your experience and the photos you get. A style of photographing that is entirely candid and freeform. It involves little to no posing of subjects, but rather the photographer seeks to accurately portray things as they unfold. 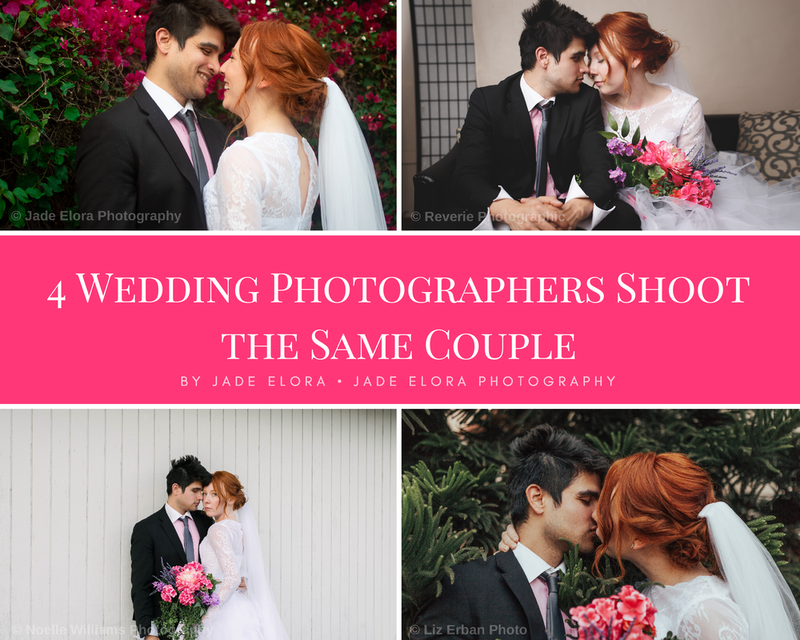 The classic photography approach incorporating formal posed portraits (often with subjects facing the camera and smiling) with more candid photography of events like a wedding ceremony and reception. A heavily posed, editorial-inspired style that often uses dramatic lighting and more moody or artistic poses. A highly intentional approach to shooting where the photographer emphasizes unusual angles and creative lighting. The final images would likely work as standalone art pieces. A style combining a candid feel with simple, relaxed posing. The resulting images seem natural and unposed but benefit from a bit of styling. Where you've seen it: Right here on my website! Color and lighting looks natural, as you'd see it in real life. Lighting is darker and tones are warm. Bright areas that would otherwise look white seem more gray. Lighting is brighter overall, highlights are very bright. Skin tones seem lighter. Colors are often less saturated or pastel with bluer greens. The measurement of how much (or how little) is in focus in a photo. Having a really blurry background and a crisp subject is typically indicative of a shallow depth of field. Digital photography, in contrast to film, is usually very sharp and clean. Edges and lines are crisp but smooth areas are not grainy. Film photographers can have a range of styles but film has a unique "grainy", soft look. Film colors are often pastel or desaturated. Film photography requires multiple rolls of film, specific cameras and equipment, and processing, which makes it more expensive. The time of day when the light is glowy and warm (i.e. 'golden') usually during the hour before sunset. This is the most flattering time of day for portraits. When light catches the photographer's lens in such a way that it creates a hazy look or unique shapes of light like circles or sunbursts. This can be done unintentionally or intentionally for creative effect. Using no additional lighting like camera flash or light stands. The lighting used can be sunlight or indoor lighting (that already exists in the room). Some photographers use exclusively natural light where others use a combination of natural and artificial (flash) lighting. Camera files as they are downloaded from the camera. 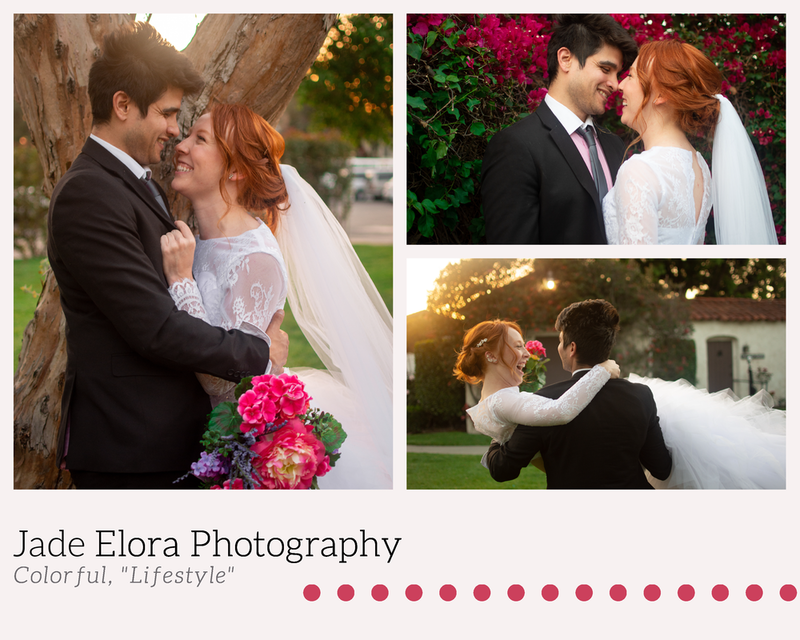 These files are the unedited, unfinished product that will eventually become your final photos.